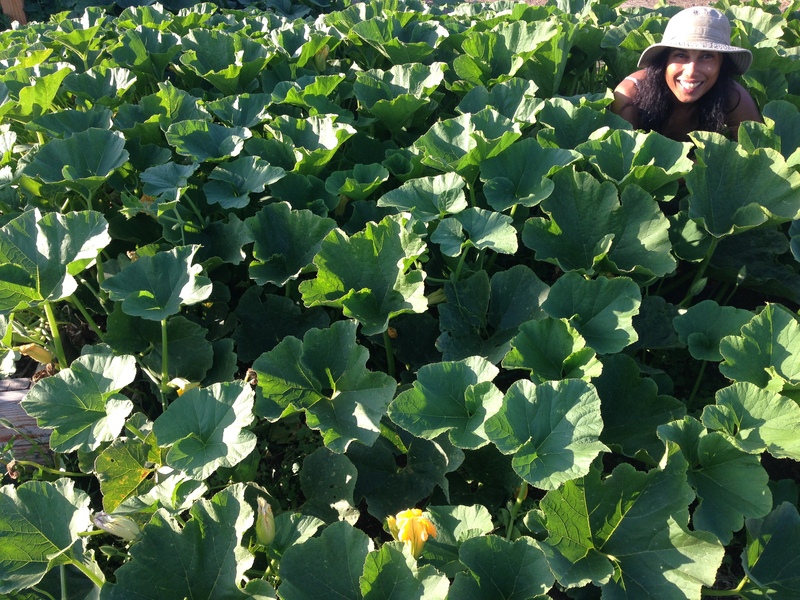 We have lots of rare and heirloom vegetable varieties grown from seed right here on Lomita Farm. We will also have homegrown avocados, grapefruits, lemons, beets, and radishes available for purchase. Come on by and check us out this Saturday, May 5, between 9-11 AM. Contact me via this website for address details. Chiles– New Mexican varieties, serrano, jalapeno, etc. Next Next post: Homemade Fermented Sauerkraut: Natural probiotic or bratwurst sidekick?You choose!